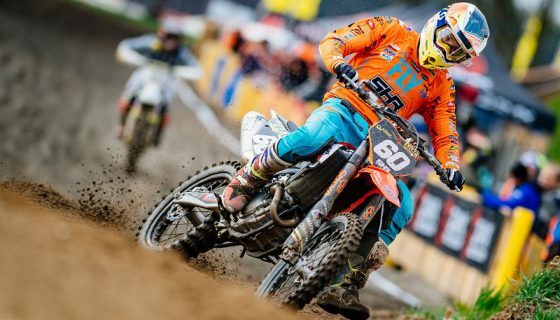 Athena set for 2019 with MXGP. 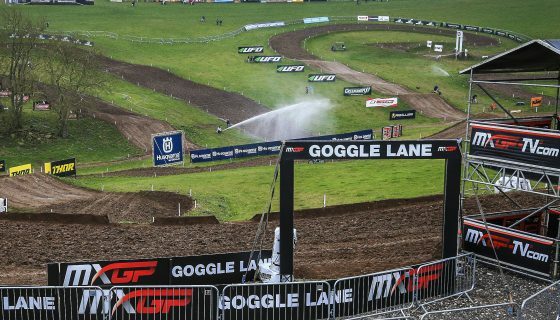 Youthstreamis pleased to announce a renewed partnership with Athena for the 2019 FIM Motocross World Championship. 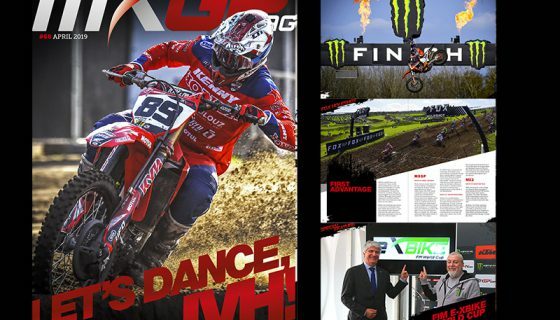 In 2019 Athena will again be an official partner of MXGP after seeing several years of success in promoting the brand throughout the world. 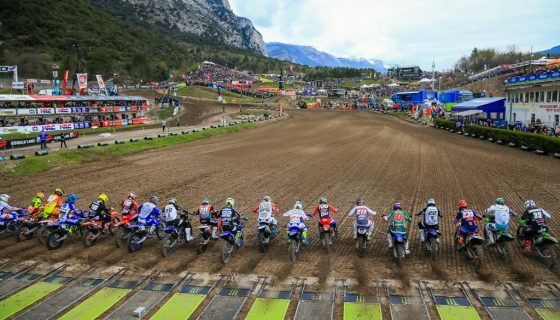 The Italian company with over 45 years of history and an international presence of 10 plants and subsidiary offices around the world, strengthens its focus on innovation, research and development within the motocross sector. Athena is a global leader for the design, development, and production of Engine Control Units (ECUs) under the brand name of GET, and excels in the manufacturing of high-quality motor parts such as gaskets, cylinder kits, pistons, connecting rods and clutch discs for the most modern racing engines. 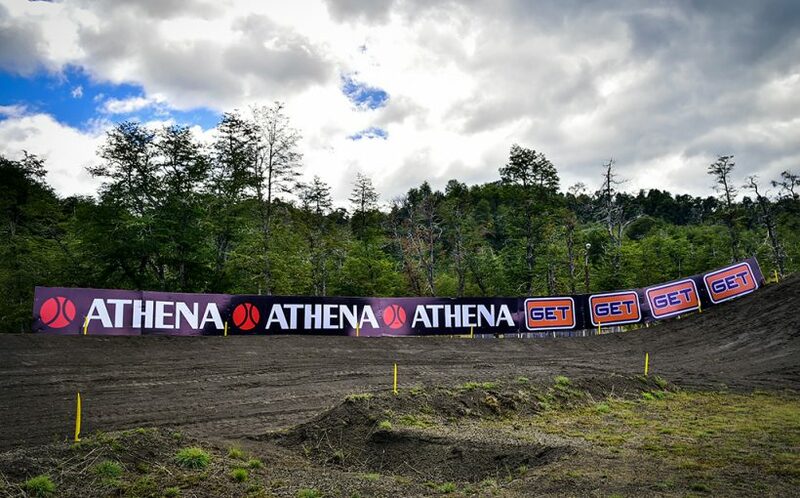 Athena will continue to have its logo displayed alongside the various tracks of the MXGP series and it will also sell its products in the commercial area. 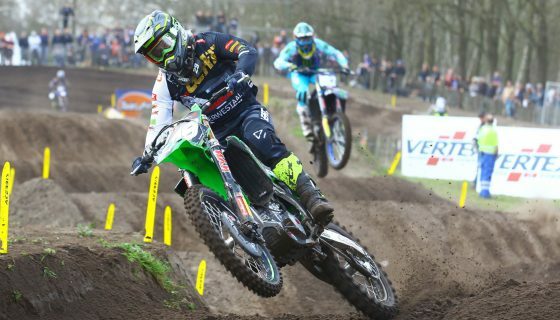 In addition, Athena’s engineers will be present inside the paddock to support the teams and riders with their products including the popular GET engine control units. Athena, founded near Vicenza (Northern Italy) in 1973, is an international group with 10 manufacturing plants worldwide. -Industries: designs and manufactures customized technical solutions for blanked products and innovative sealing systems. 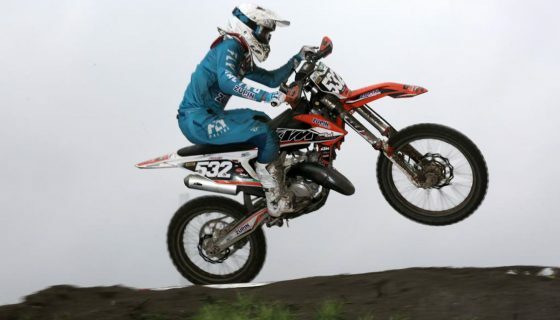 -Parts & Electronics: develops innovative electronic and mechanical solutions for the motorized world, producing and distributing a wide range of selected technical aftermarket parts for motorbikes, cars, and industrial transportation sectors. -Sportech & Lifestyle: Southern European distribution of highly innovative and appealing brands in sport, technology, and outdoor activities. Athena’s mission is to always be the most reliable, competent, insightful, and rewarding partner by offering the best solution in terms of technology, product, and service to fit each individual need.